Piero's Italian Restaurant, Union Beach : Enjoy Happy Hour & Daily Specials at Our New Bar! Piero's Italian Restaurant - Enjoy Happy Hour & Daily Specials at Our New Bar! Enjoy Happy Hour & Daily Specials at Our New Bar! 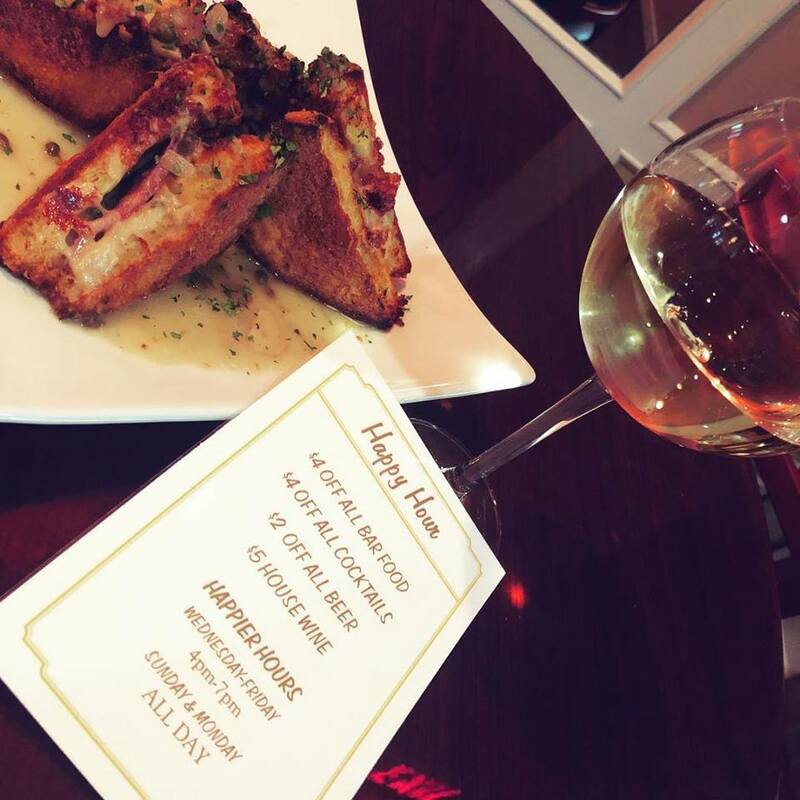 Join Piero's at their new bar for happy hour and daily specials all week long! Special Includes: Half price wine by the glass and by the bottle, EVEN OUR RESERVE WINE! Piero's Early Bird Specials Monday- Friday! Book Piero's For Your Next Private Event/ Party! Live Music and Entertainment at Piero's!